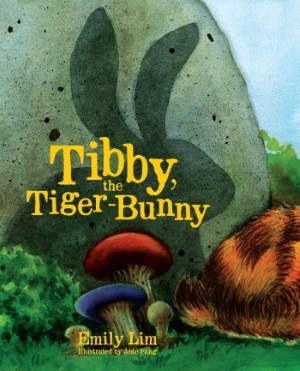 Tibby is an orange-and-black striped rabbit. He has long floppy ears, a short puffy tail, and he can hop. But he can also pounce and roar like a tiger! 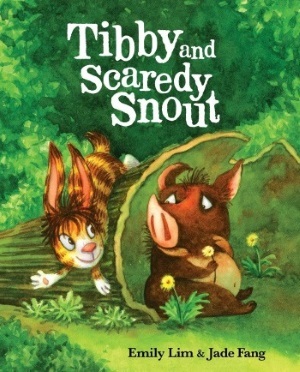 One day he meets a young boar called Scaredy Snout who, as his name suggests, is scared of everything and anything. Snout has no friends because he is afraid to do what boars naturally do. 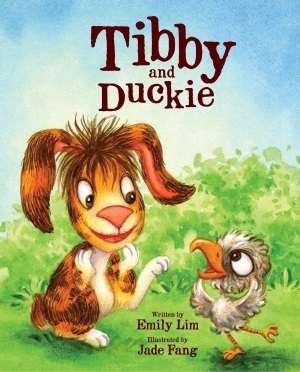 Tibby befriends him and helps him to overcome his fears and discover that things are not that scary after all.